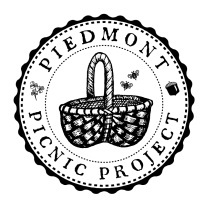 Piedmont Picnic Project | know your roots. 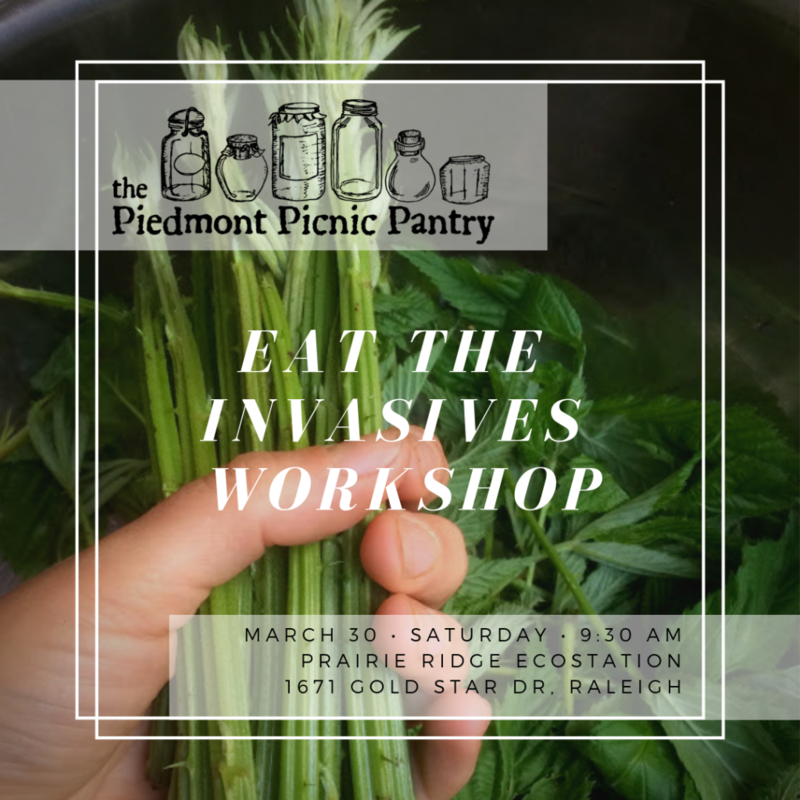 Join Piedmont Picnic Project at Prairie Ridge for a hands-on “Eat the Invasives” workshop on March 30th, 9:30 AM – 12 PM. Remove invasive plants from the grounds of Prairie Ridge and learn to eat, drink, and pickle what you pick! 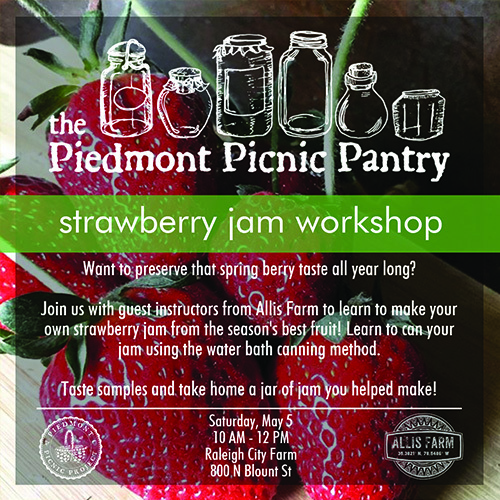 We’ll be targeting blackberry shoots and leaves in this workshop – that’s right – more than just the berries are edible! After removing the plants, we’ll teach you how to make pickled blackberry shoots and blackberry leaf tea. 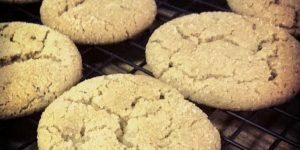 You can apply this same process to many other kinds of wild and domestic plants! Enjoy a sampling of many kinds of wild pickles and wild tea. Take home your own jar of pickled blackberry shoots that you help make at the workshop as well as recipes to make your own wild pickles at home. 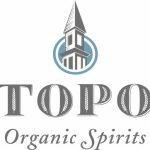 Pre-registration is required, and closes at midnight, Thursday, March 28. You can RESERVE YOUR SPOT HERE. Want to grow a continuous supply of your very own fresh, nutritious, and tasty salad greens all spring long? Learn how to plant once and harvest again and again! Take home a “salad bowl” upcycled container garden you planted yourself! 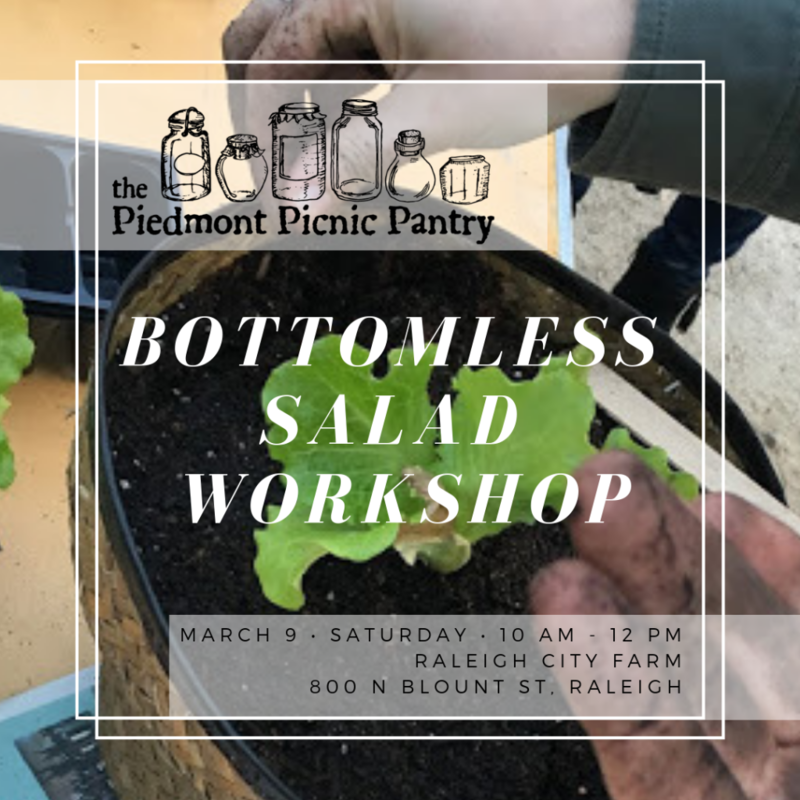 Join Piedmont Picnic Project at Raleigh City Farm for this two-hour hands-on gardening workshop — great for beginners looking to plant their first veggies or experienced gardeners looking to learn new methods! 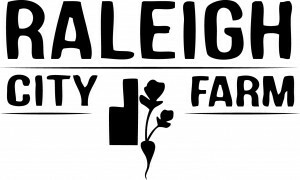 As we get our hands dirty on this farm in the city, we’ll also learn more about the history of how Raleighites have been growing their own food for generations. Everything you need to know to start plants from seeds – in containers or straight into the ground. What plants you can plant when this spring. 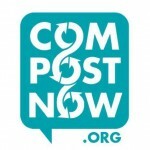 How to choose the right container, soil, and environment to match your plants. What you need to turn an upcycled container into an attractive and functional pot for your plants. How to grow spring salad greens using the “cut and come again” continuous growing method. New knowledge and hands-on skills to grow your own veggies at home. A planting guide handout to know what to plant when. Your very own upcycled container garden planted with salad greens to harvest all spring long. 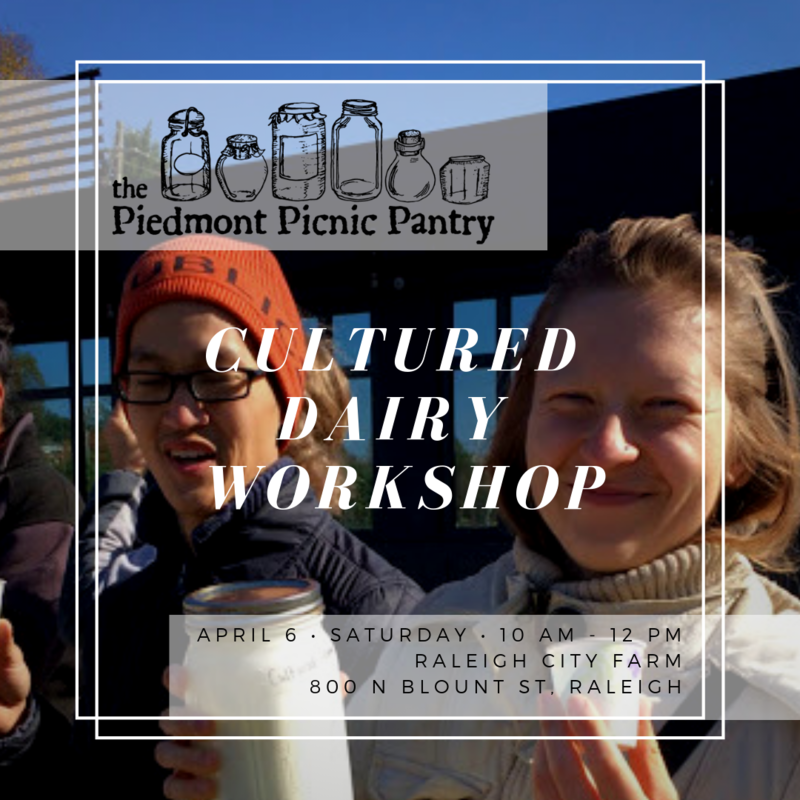 This workshop is the first in a monthly series of Piedmont Picnic workshops at Raleigh City Farm this spring designed to each teach an important skill for producing and preserving your own food! 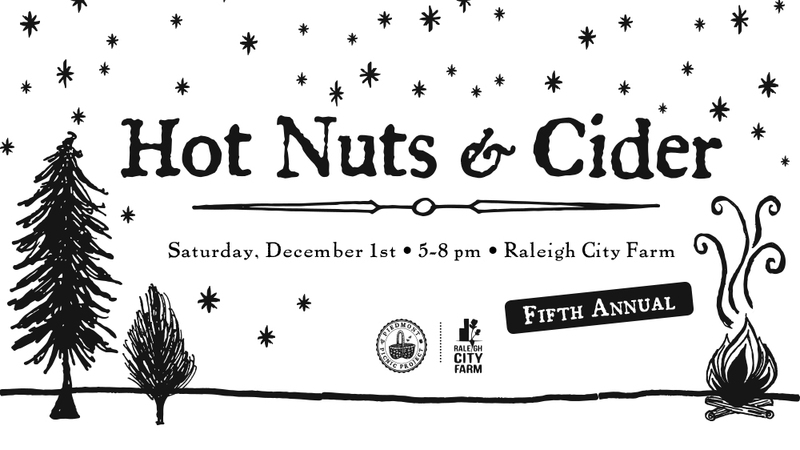 Note: This workshop takes place outdoors at the beautiful Raleigh City Farm – a working farm right in downtown Raleigh! Please dress comfortably for the weather and ready to get your hands dirty. Is that a good bug or a bad bug for your garden? 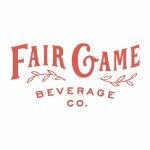 How do you attract more good bugs and why are they important? 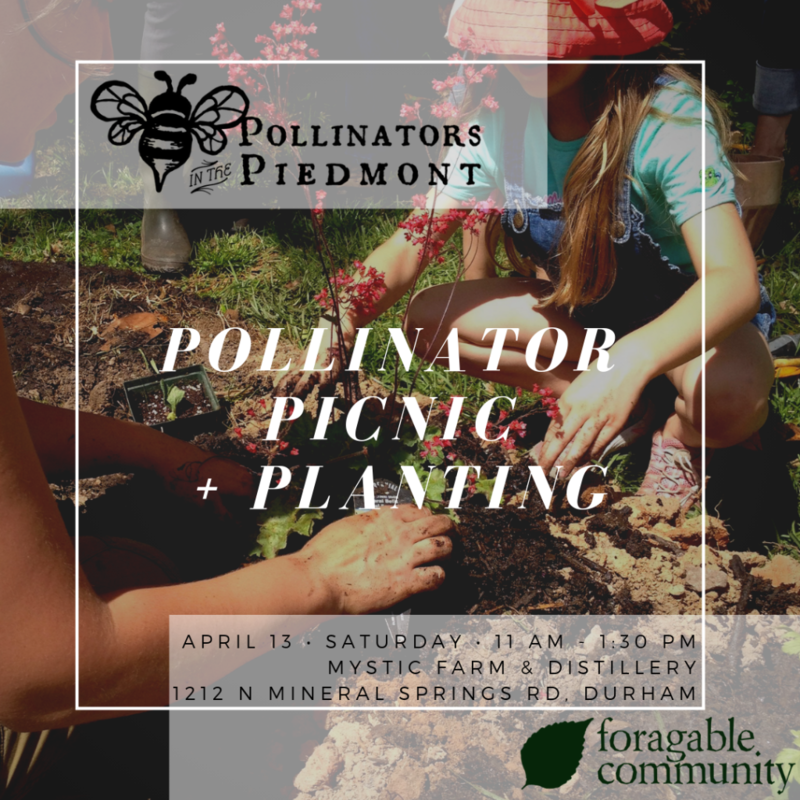 Join Piedmont Picnic Project for a Good Bug, Bad Bug? 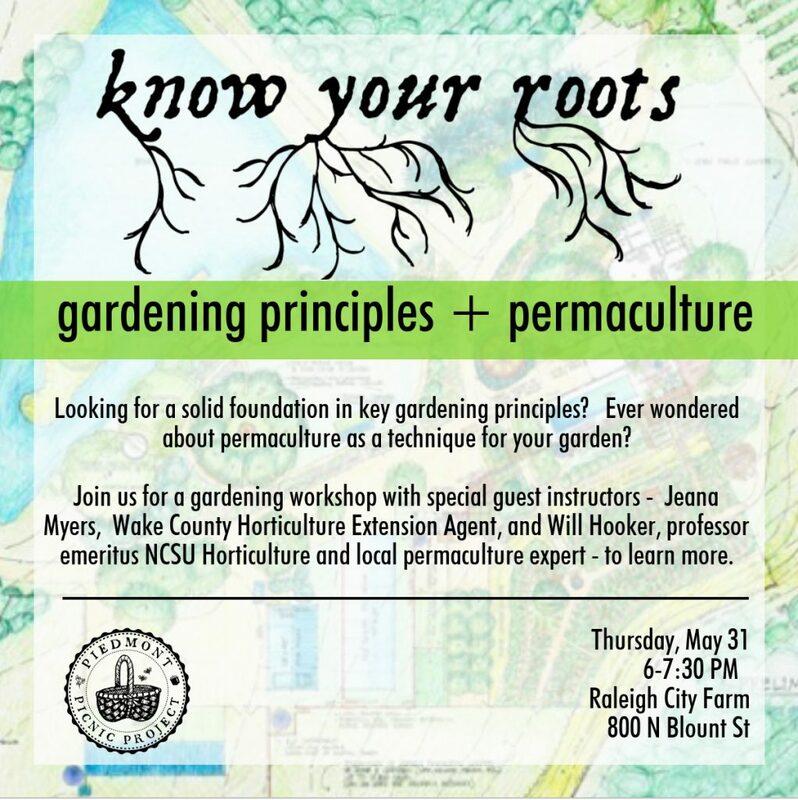 workshop with special guest instructor, Alison Reeves of the NCSU Agroecology Education Farm on Thursday, April 26 at Raleigh City Farm! 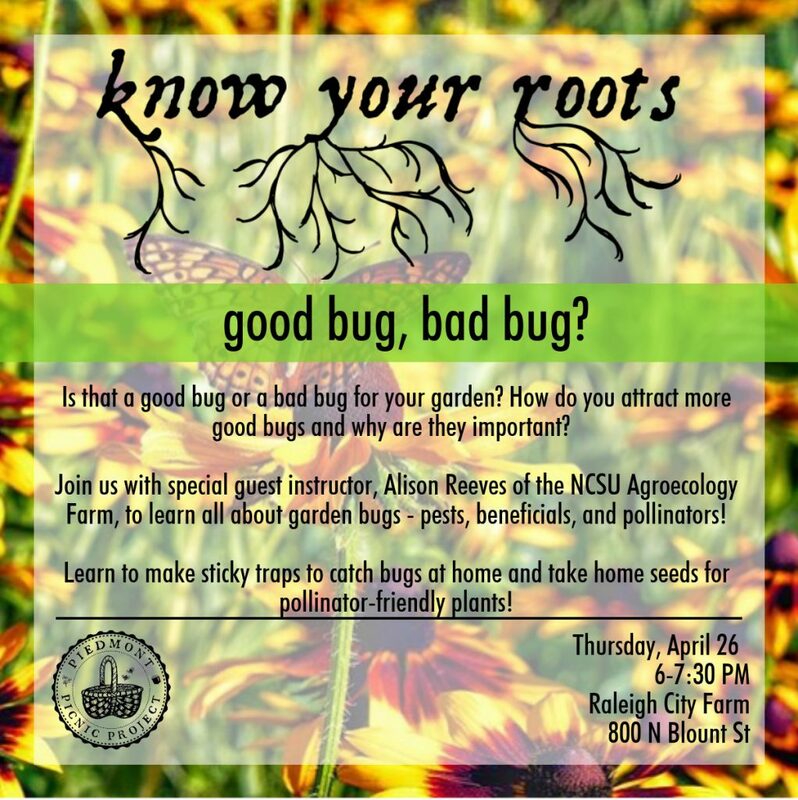 Learn all about garden bugs – pests, beneficials, and pollinators! Learn to make sticky traps to catch bugs at home and take home seeds for pollinator-friendly plants!